p>Members of the Leucojum genus reach heights from 10 to 90 cm and are usually grown as hardy bulbs in the garden. They have grassy leaves and carry clusters of small bell shaped snowy white flowers which bloom at any time of the year (dependent upon the species). 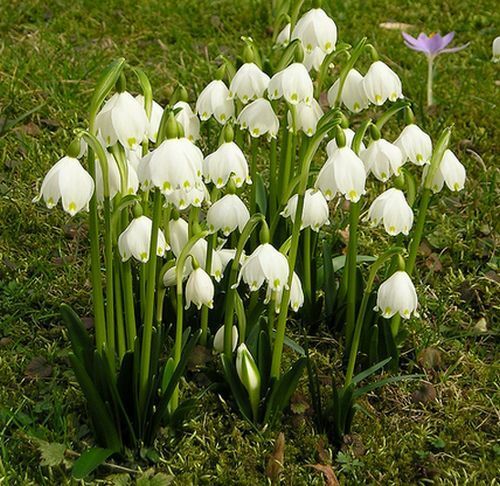 Some of the common names for Leucojum include Summer Snowflake, Snowflake, and Loddon Lily. Summer Snowflake (Leucojum aestivum) by wlcutler. Common Names: Snowflake, Loddon Lily, Spring/Summer Snowflake. Height: 4 to 36 inches (10 to 90 cm). Flowers: Species dependent: Autumn; Late in winter; Late in Spring. Flower Details: White. Green or yellow spot on the tepal. Bell-shaped. Grow Outside: Usually grown from bulbs. Bulbs: 3 to 4 inches (8 to 10 cm). Mid to late autumn. Spacing 6 inches (15 cm). Requirements and care: Full sunlight or partial shade. Good drainage. Moist/damp. Wood-like soil. Tidy dead leaves only once they have withered completely. Divide every 6 or 7 years. Propagate: by planting bulblets in the autumn. Miscellaneous: The genus name Leucojum comes from the Greek words for white (leukos) and violet (ion). Nine members recently reclassified and are now included in the Acis genus. 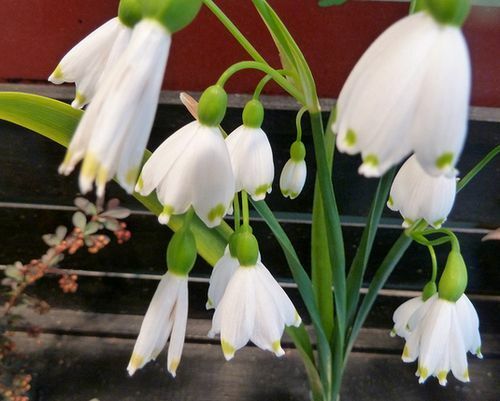 It is best to grow Summer Snowflake and other Leucojum members from bulbs outdoors. 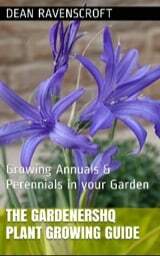 The bulbs should be burried at a depth of 8 to 10 cm at the end of autumn. Leucojum can grow in either a sunny or partly shaded area of the garden, and like a dampish woodland like soil. Once growing Leucojum should be divided every 6 to 7 years, remove dead leaves once fully withered.